To become a good Filmmaker, it’s important to look at your favorite Directors and see how they started. Every one of them was in your shoes at one point, dreaming about making movies and making the decision to chase that dream. These are some of my favorite directors, so I did a little research to see what avenues they took to get to where they are today. Most of them you already know of, but there may be a few that you don’t. Let’s take a look at their path to achieving their dream. You probably don’t recognize the name, but you should recognize the movie. This director is the man behind Tron Legacy, which is one of my favorite Films. Mr. Kosinski actually got his start at the Columbia Graduate School of Architecture. He got in to the Film business through commercials, one of which got some praise. This was the Mad World TV spot for the popular video game franchise, Gears of War. 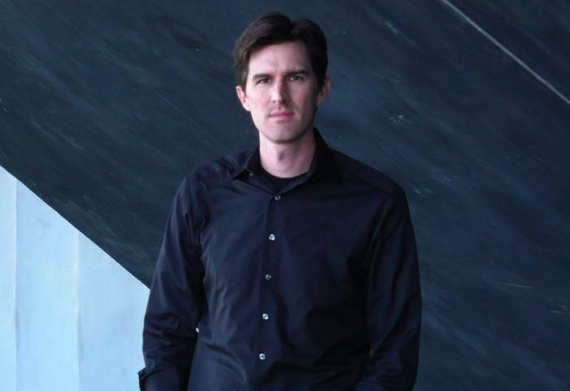 Joseph Kosinski was also the creator of a graphic Novel called Oblivion. When Disney decided to do a follow up to the 1980’s movie Tron, they sought him out to direct the sequel. Tron Legacy was his first feature length debut, and the movie was a decent success. Mr. Kosinski has created his second Film, which is based on his graphic novel I mentioned above. Oblivion is set for an April 2013 release, and a third Tron movie is also in the works. 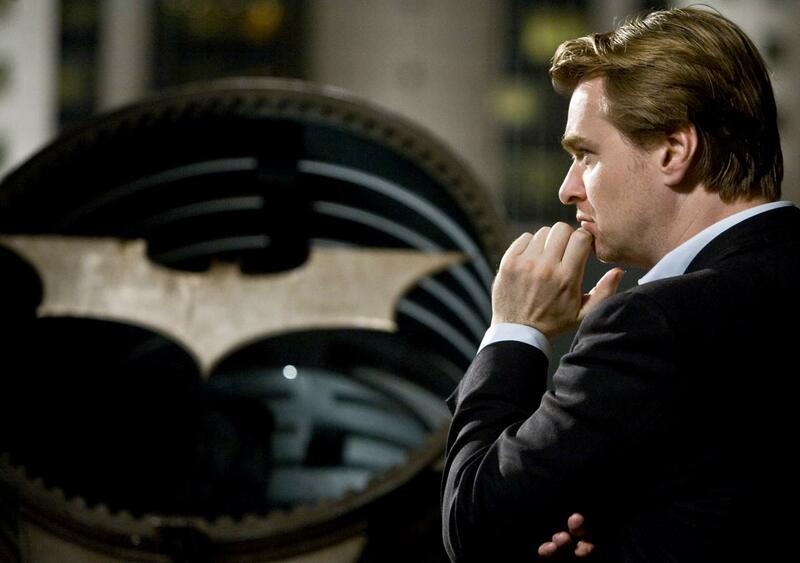 If you don’t know who Christopher Nolan is, then you have been living under a rock for the last couple of years. He is most well known for the recent Batman trilogy, and also the mind bending action movie, Inception. Mr. Nolan started making films when he was seven years old, using his father’s Super 8 camera and some action figures. Later in life, he studied English Literature at the University College London. While he attended school, he spent a lot of time in their Filmmaking facilities. He became the President of the college Film society and made some short films using the schools equipment, along with some of his own money. He would have the actors act out the scene multiple times before filming, so they could save money by getting the final cut in one or two takes. Christopher Nolan got his feature length debut with a movie called Following in 1998. From there, he went on to create some critically acclaimed movies such as Memento and Insomnia. In 2005, Warner Brothers hired him to write and direct Batman Begins. This would bring him much success, and a trilogy of movies that raked in millions of dollars. In between filming the Batman Films, he created The Prestige and Inception. 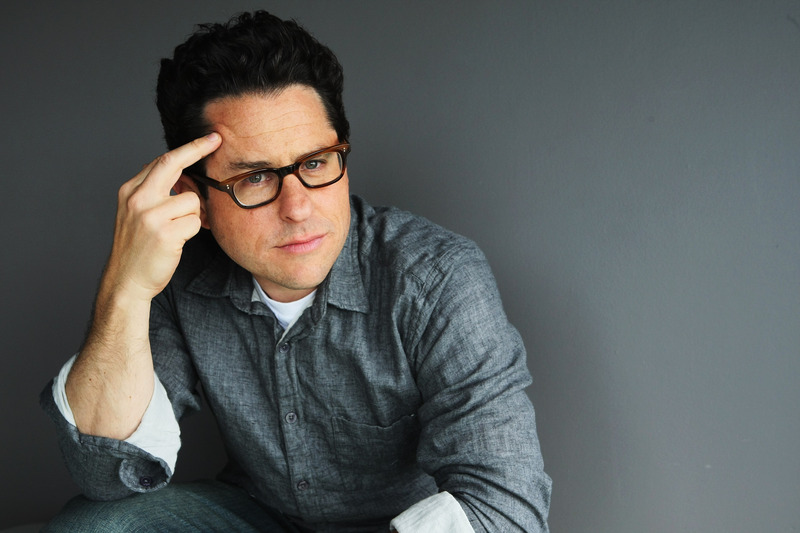 J.J. Abrams is becoming a very well known and exceptional director. He will probably be as well known as Spieldberg in a few years, and for good reason. In his teenage years, he wrote some of the music for a film called Nightbeast. The fact that he comes from a family of producers probably helped his case of getting this job. During his senior year at Sarah Lawrence College, he teamed up with a woman named Jill Marzursky to write a feature Film treatment. This is when someone writes a prose, which is usually a step between something like index cards, and a first draft of a screenplay. Touchstone Pictures later picked up this writing piece and used it as a basis for a Film called Taking Care of Business. J.J. Abrams later teamed up with Jerry Bruckheimer and Michael Bay on the popular film Armageddon. After these movies, he moved into the TV realm and created the shows Falicity, Alias, and Lost, the two latter ones under his newly formed production company, Bad Robot. Mr. Abrams made his feature directorial debut with Mission Impossible III, and has recently created Star Trek and Super 8. His next film is Star Trek Into Darkness, which arrives in theaters this summer. 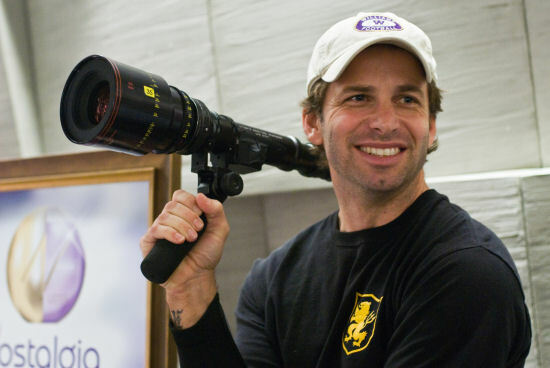 Zack Snyder has a very unique visual style. He got his start at the Art Center College of Design in California, where he was actually classmates with Michael Bay. After college, he started out making TV commercials for high profile car companies like Audi, BMW, Subaru, and Nissan. Mr. Snyder made is feature length debut with the zombie flick, Dawn of the Dead. He was later picked up to adapt Frank Miller’s graphic novel 300. This was a large success for Zack Snyder and gave him some much deserved praise. Keeping in line with the graphic novel theme, he also directed the movie Watchmen. Later on, he moved into the animation field and directed his first animated Film, Legend of the Guardians: The Owls of Ga’Hoole. Some upcoming projects include the highly anticipated Man of Steel, and also a Star Wars spin-off story that is inspired by an older movie called Seven Samurai. David Fincher may not be too well known for most people, but he is for cinephiles and industry vets alike. He knew he wanted to Direct from the age of eight, after being inspired by Butch Cassidy and the Sundance Kid. Mr. Fincher never attended Film school, and instead got a job at Korty Films loading cameras and doing some hands on work. This just goes to show that you don’t necessarily need schooling to get into the Film industry. After his time at Korty Films, he moved on to Industrial Light and Magic, a popular visual effects studio created by George Lucas. There, he worked on high profile movies like Indiana Jones and the Temple of Doom and Star Wars: Episode VI – The Return of the Jedi. 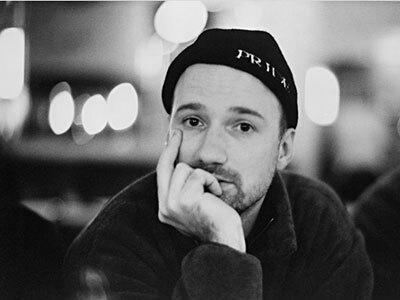 David Fincher later joined up with Propaganda Films to direct some music videos and TV commercials. Some of these include videos for Madonna and Aerosmith, as well as commercials for Nike, Pepsi, and Sony. His feature length debut was Alien 3, but then moved on to Direct the cult classic, Fight Club. This put his name on the map, and gave him many more directing opportunities and praise. His most recent efforts include The Curious Case of Benjamin Button, The Social Network, and The Girl with the Dragon Tattoo. So there are a few popular directors, and some of my personal favorites. It’s interesting to see how they started their careers, and gives you some inspiration to go after your own Filmmaking dreams. Do you have a favorite Director? Let me know in the comments below and we can chat about it.